We have the goal to put individual patient needs first. Dr. Anna Nowobilska has more than 30 years of experience in dermatology and medicine. 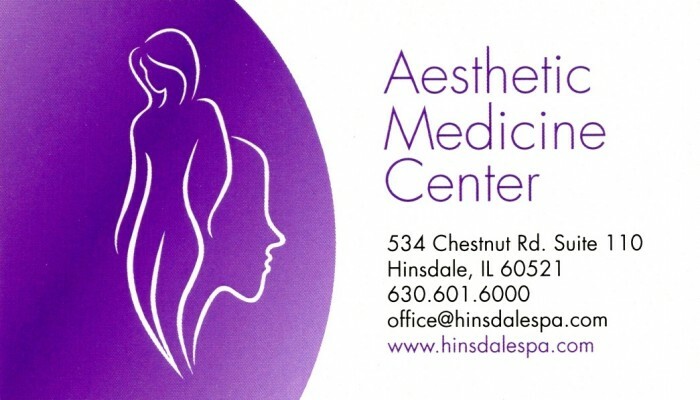 Dr. Anna and her staff of nurses, aestheticians, and massage therapists (along with Chinese medicine) at Aesthetic Medicine Center offer a variety of medical and integrative medicine treatments aimed to help women, men, and young adults look and feel better about their skin, their bodies, and themselves. Some of the services we offer include Alma Laser Hair Removal, Vampire Face Lift, photo facials, microdermabrasion, and a variety of noninvasive laser procedures for resurfacing skin and minimizing lines and wrinkles.